This shop is for sale with the whole building and its located at the best area of Engomi and it already has a building of 4 storeys. The building is 35 years old and each floor is covered with 195m2 . This is ideal for investment and for renovation. 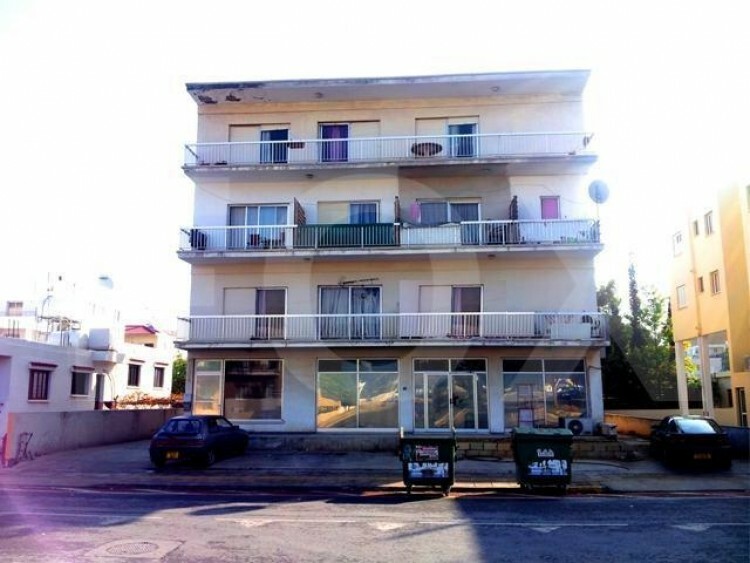 It can be transformed either as offices or for University students apartment because the University of Nicosia is very near to the building. The shop at the groud floor can be transformed to a modern show room and because of its spot and location it will have a high demand for business. The price is negotiable.